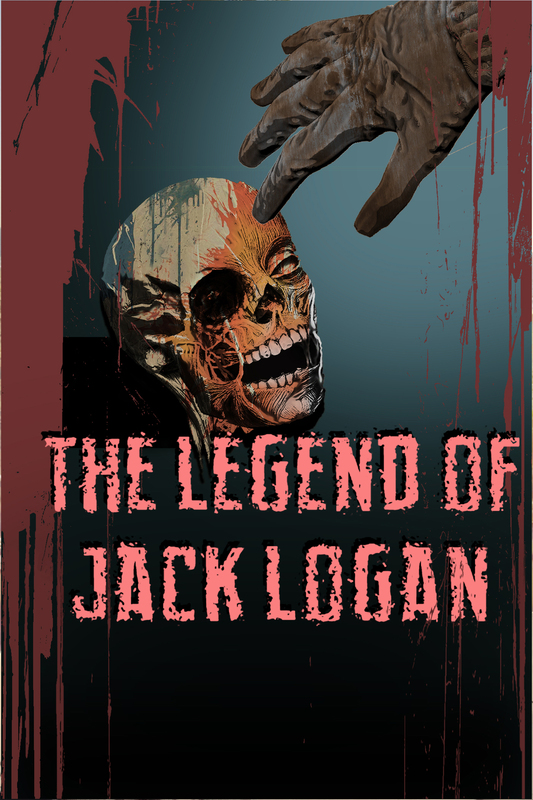 The Legend of Jack Logan – Adler & Associates Entertainment, Inc.
It’s dark terror under the blazing sun in this horrifying body count epic. For almost a century, St. George’s Island, Florida, has been off limits to campers and hikers. Ninety-three years earlier the local townspeople attacked and buried alive an island resident named Jack Logan, a gypsy and practitioner of the black arts who had refused to sell his land to developers. Now his former property is being opened to the public for the first time, and a group of friends has been given advance access to the site. But when a member of the group stumbles across one of Logan’s old diaries, all it takes is a few passages carelessly read aloud to bring the old sorcerer back from the grave. The undead Logan seeks out fresh victims for his evil rites, leading to an endless night of terror and torment for the unlucky souls in his path.